Frost or freeze protection of charged water pipe work is a necessity for all critical water services and exposed pipe work. Thermal insulation alone is no guarantee against water or water based products freezing during winter. Although efficient and controllable frost protection can generally be best achieved using self regulating heating cables in conjunction with simple ambient or line sensing thermostats, maximum exposure temperatures, practical circuit lengths and complexity of pipe work configurations may be better facilitated by use of fixed resistance cables. 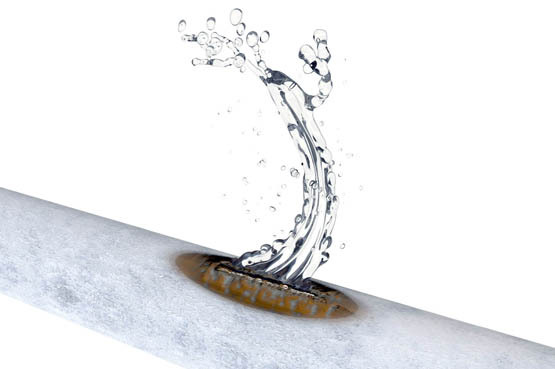 Whether copper, stainless, composite or plastic pipe work, feeding water services, sprinkler systems, fire hoses or other services- electrical frost protection provides the reliable solution.